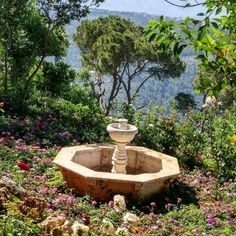 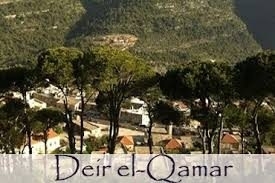 During the 16th to 18th centuries, Deir al-Qamar was the capital and the residence of the Emirate of Mount Lebanon. 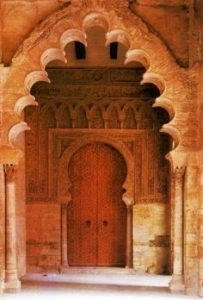 It is also notable for its 15th-century Fakhreddine Mosque, Fakhreddine II Palace, and the palace of the Emir Yusuf Shihab - today housing the Municipal Council. 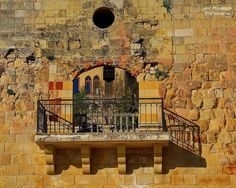 The 17th century Deir al-Qamar Synagogue is also in the village, although closed to the public. 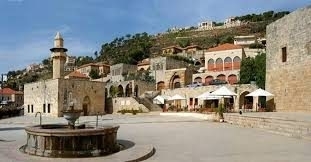 During its peak, the city was the centre of Lebanese literary tradition.